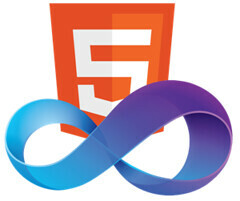 We just released the first Web Standards Update for Visual Studio 2010 SP1. Despite its name, the update also works for Visual Web Developer Express 2010 SP1. You can read more on our team blog.